Custom pillow shams can be square or rectangular, boxed or knife-edged, with many custom details. Flanged or ruffled, welted or trimmed pillow shams are available. 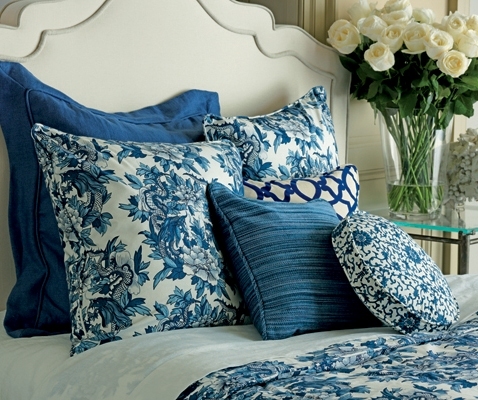 Custom pillow shams are the finishing touch on your bed. Most fabrics are suitable for pillow shams. Heavy weight fabrics are not recommended for quilted or ruffled styles.